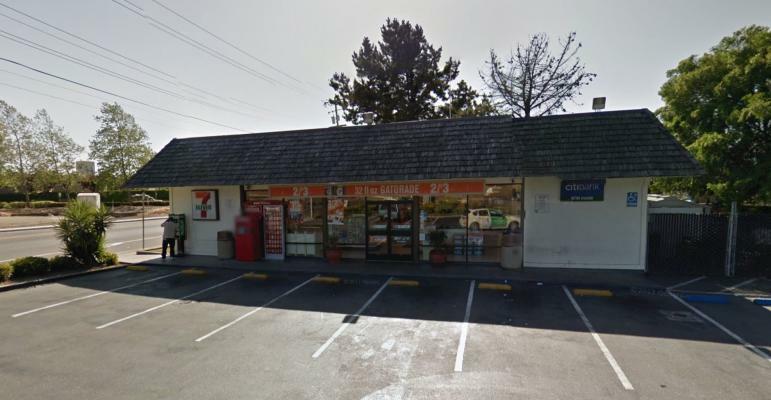 Contra Costa County, Grocery Market For Sale On BizBen. 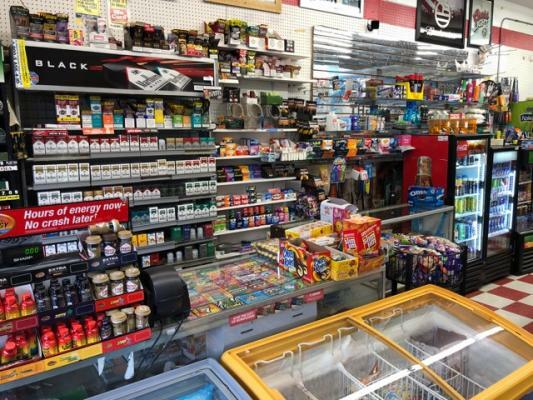 Centrally located Convenient store in an extremely desirable location. Long established and after 15+ years of success at this location, the current owner has decided to move out of this area and start a new life. 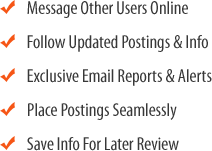 This business is turnkey and a great opportunity for someone to come in and make money from day one. It's in a downtown area with plenty of foot traffic, and a large populated neighborhood. The rent is EXCELLENT at $1700 per month. Seller Claims net income of 120k per year. This opportunity wont last long. New owner can improve sales by adding EBT- Food stamp and much more groceries. There are many loyal customers that have been coming to this business. This offering is for a turnkey grocery store with a Type-47 ABC license included. Multiple opportunities for expansion. 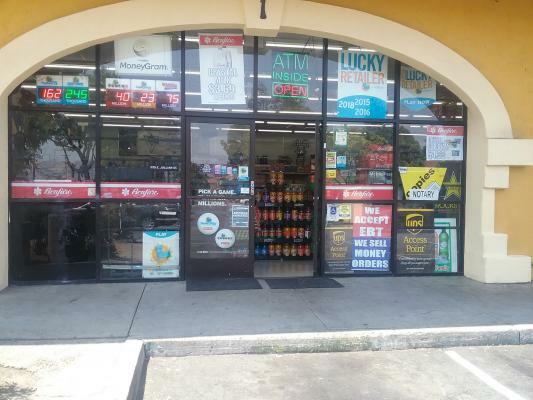 The listing # 249452 Grocery Market - Well Established - Contra Costa County below is currently OFF THE MARKET due to that it is either in escrow at this time or has recently been sold. 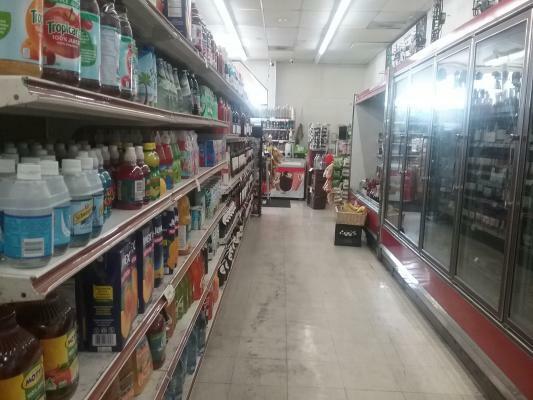 For more businesses for sale that are like this Grocery Market - Well Established in Contra Costa County please see a sample of BizBen active listings below and links to all similar listings on BizBen.com. Gas Station, Kwik serve market, laundry laundromat. Gas station monthly sales 70 to 80,000.00 Galon per month, margin minimum per gallon 45 cents. Grocery store monthly sales $75,000.00 per month Laundromat net per month $10,000. The lease expires in 2029, the monthly rent $12,600 Includes NNN. Major Brand Gas & Diesel 80K Gal/Mth, Franchise C-Store $115K/Mth, Rental Income $6,500/Mth. Station Rent $16K/Mth NNN. Long Lease. Landlord may consider selling the real estate. 4,000 sq.ft middle eastern restaurant.located near hwy and other anchor store. Restaurant can accommodate about 75 to 80 guests and serve middle eastern food. Base rent is $6,000/m including nnn. The lease is 5 years with 1 x 5 years option. International grocery, meat and bake fresh bread. Great opportunity to own a very attractive, high visibility, major busy street location, in the San Francisco Area, with great lots of potential. Lots of potential to the right buyer. This Location is well established for tens of years. Building owner will provide a new long term lease. Huge upside. Chevron gas margin is between 40 to 65 cents per gallon. Opened is 2019 chevron c-store doing $2,000 sales daily. 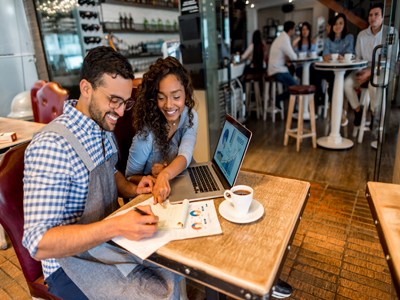 100% employee run as owner lives 80 miles away. $4,000 to $4,500 monthly in lotto net income.